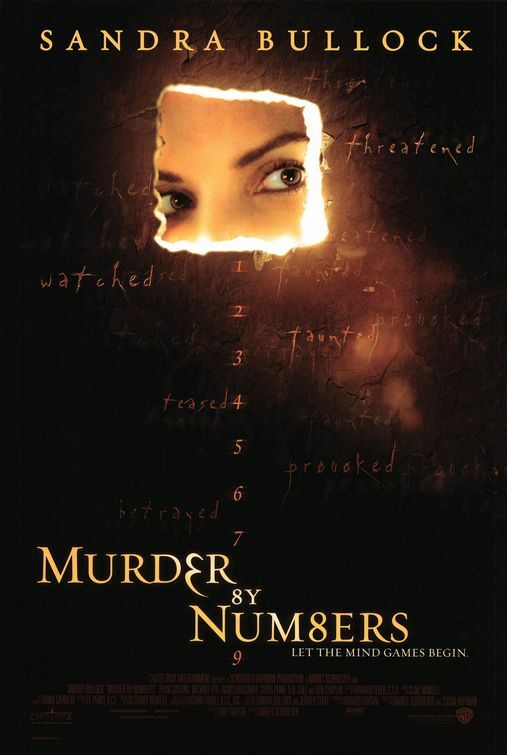 Brief Synopsis – Two teenagers commit the perfect murder and are pursued by a vigilant detective who has a dark past. My only problem was that I felt I was watching an episode of CSI instead of a movie. I didn’t find the plot very intricate and the characters were pretty much all paper cutaways. The only character who we got to know well was Sandra Bullock and her back story makes us care what happens to her, but we don’t care about anyone else at all. Bottom Line – Mediocre movie, but great attempt at a CSI-type movie.